Today I want to show you three pieces of outfit (yes, only three, maybe few but good) which can’t miss from your wardrobe during the spring of 2015. This is the type of skirt which I love almost as much as maxi skirts. It got back into the trends 2 years ago. I like it very much because it is very versatile and this resembles a lot with maxi skirts. 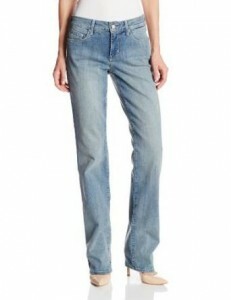 Obviously, the common jeans, they are always present into our closets. This is true especially during the spring when it seems more than ever to be a perfect weather for the jeans. If you want to feel comfortable then you should make the Mary Jane shoes your friends. Even more if you have a job then you are supposed to stand quite enough. If it’s your case too, then you really need to wear some very comfortable shoes.